Join GTDT Aviation Law News, Airbus and a panel of leading lawyers on Thursday 13 September for our inaugural webinar, examining the current state of European drone regulations. 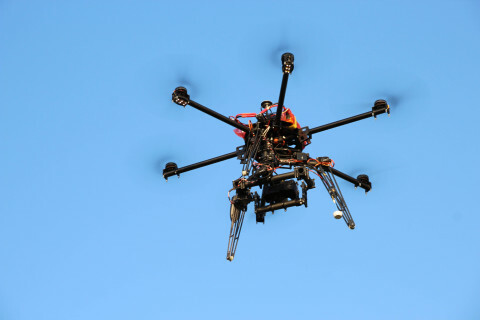 It is a busy time for drone law in Europe. Against this backdrop, our panel will provide detailed insight on the current legislative state of play, taking in such topics as the transition from national to EU-wide drone laws; the timeline and implementation of the new regulations; practical challenges for regulators; and the categorisation and certification requirements for drones. Panellists will also examine related issues for drone users and regulators – including insurance, liability and privacy – as well as looking to what developments we can expect in the future. The webinar will be broadcast live and free of charge at 9:00 (UK time) on Thursday 13 September and will also be archived for repeat listening on the GTDT website. To save the date of the broadcast in your calendar click here.